Since 2001, the Government of the Hong Kong Special Administrative Region (HKSAR) has established bilateral Working Holiday Scheme arrangements (the Scheme) with the Government of New Zealand, Australia, Ireland, Germany, Japan, Canada, Korea, France, the United Kingdom, Austria, Hungary, Sweden and the Netherlands respectively. The Scheme not only facilitates cultural exchanges between Hong Kong and our partner economies, but also helps enhance bilateral cooperation and promotes tourism and development. 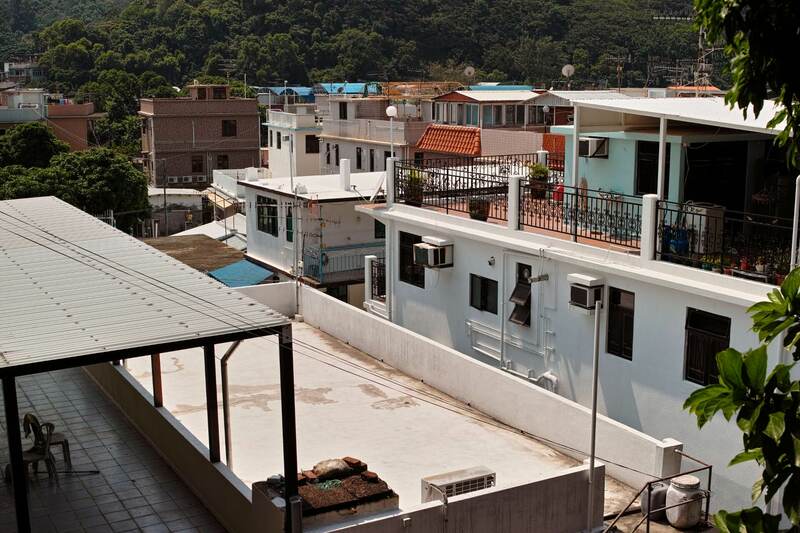 Under the Scheme, participants may stay in Hong Kong for a maximum stay period of one year. Successful applicants will be issued a working holiday visa by the Immigration Department of the HKSAR. During their stay, they can engage in short-term employment, or even enrol in short-term course(s) (except Ireland). Through these first-hand living and working experiences, the youths from participating economies will be able to acquire a better understanding of the cultural and social developments of Hong Kong. 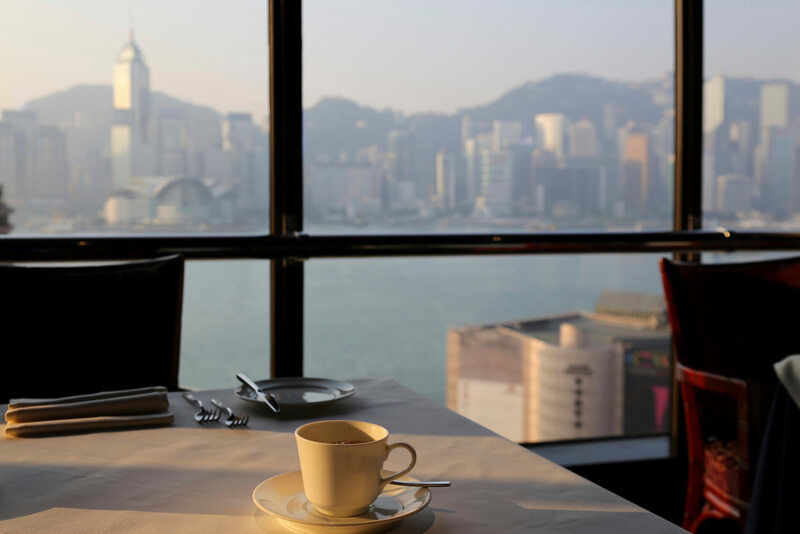 As a dynamic Asian hub where East meets West, Hong Kong has everything to offer – from cosmopolitan lifestyle to mouthwatering delicacies and intriguing encounters – and is a perfect working holiday destination for all adventurers. Visit the official tourism website to plan your travel within the city. Hong Kong is famed for having two world-known theme parks to accommodate kidult at heart. Ocean Park, opened in 1977, is a spacious park featuring marine-themed attractions for the thrill-seekers and shows to promote environmental awareness. The relatively younger Hong Kong Disneyland, opened in 2005, promises magical encounters with the presence of their beloved characters in rides and performances. 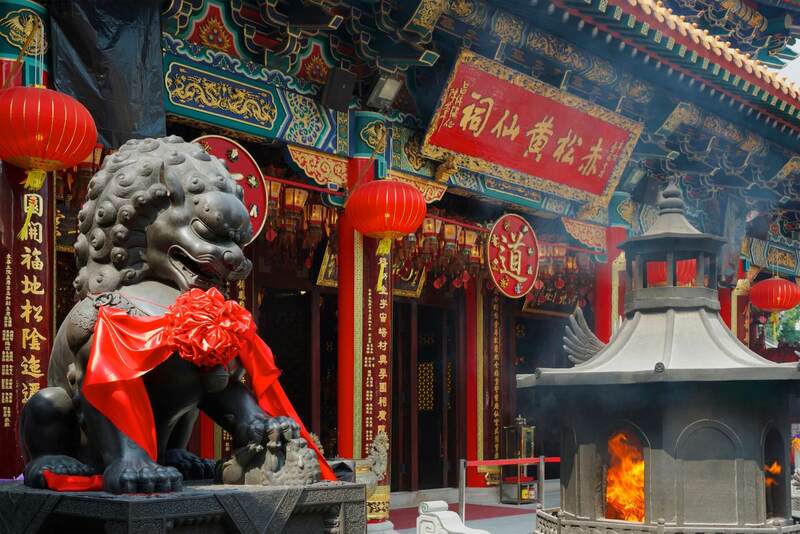 For those who wish to explore the traditional side of Hong Kong, head for the inland area for Wong Tai Sin Temple, Temple Street night market or the Ladies' Market, where you would also be able to get good deals for souvenirs. 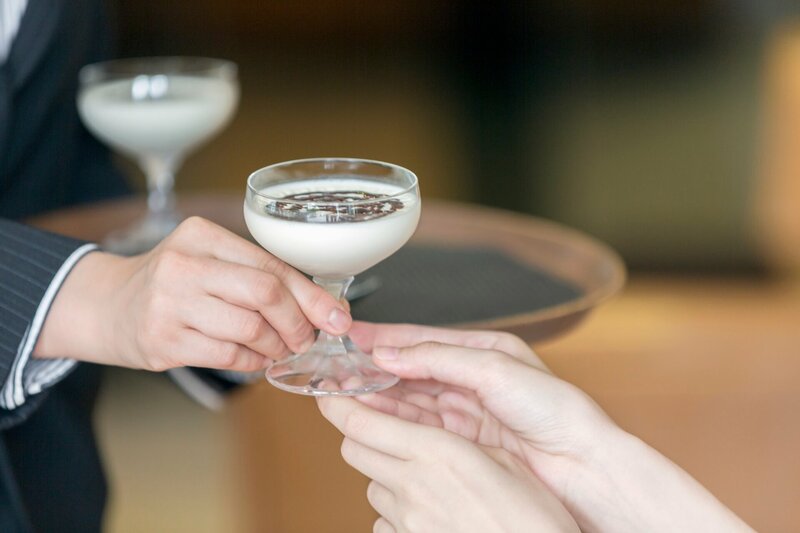 Besides, you can have a glimpse of the Western culture by visiting the Lan Kwai Fong and other areas in the Central District where foreigners clustered. To get some fresh air out of the skyscrapers, people love to visit the Peak locating on the highest point on the Hong Kong Island for a spectacular view of the cityscape. You may also opt to take the ferries and make a stop in the outlying islands for a tranquil retreat. 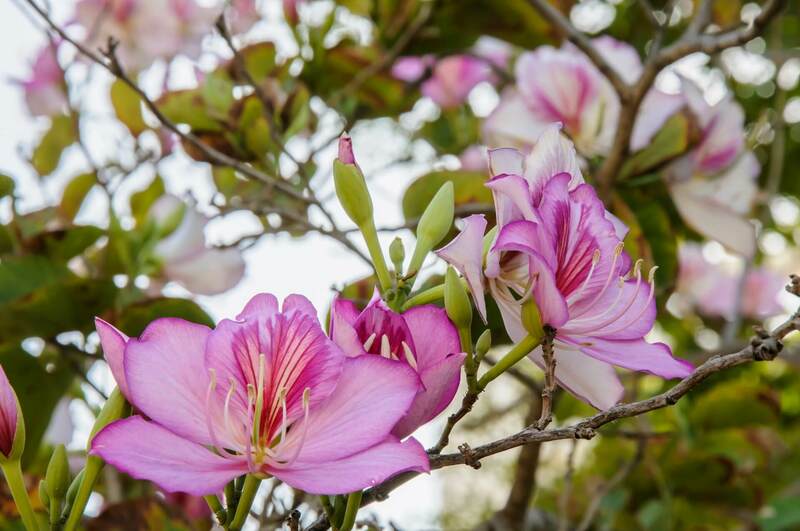 If you are a nature lover, Hong Kong has plenty of hikes and beaches which are just short journey away from the hustle and bustle waiting for you to explore. As a food paradise, Hong Kong would never let the visiting foodies down. It offers a wide range of delicacies, from international to regional Chinese cuisines and local flavours that could not be found anywhere else. 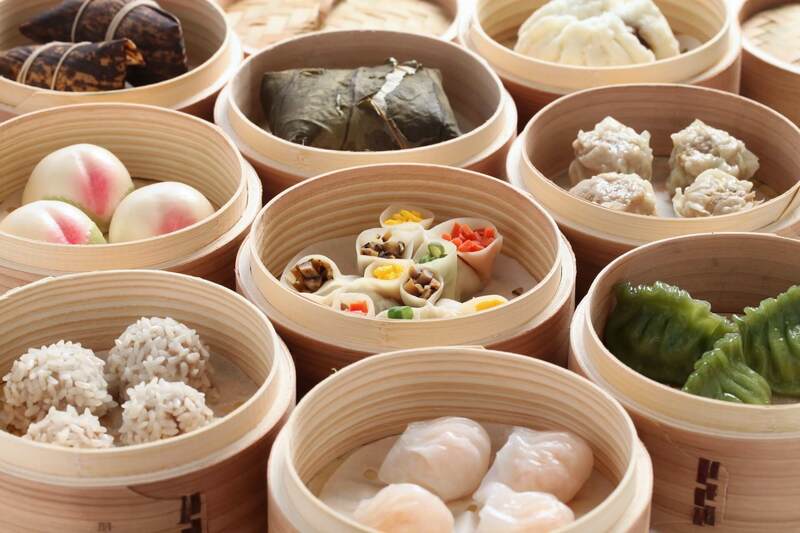 Dim Sum, bite-sized steam food from Guangdong served with tea, is usually on the top of the list of the tourists given its great variety and taste. Cha chaan tang (Hong Kong-style teahouse), on the other hand, makes up a crucial part of the indigenous dining culture, offering affordable and unique delicacies like Hong Kong-style milk tea, pineapple buns and egg tarts. Street food counting mini egg puffs and fish balls can easily be spotted in the local neighbourhood and offers a taste of the local flair. Get to know more about the food in Hong Kong at http://www.discoverhongkong.com/eng/dine-drink/index.jsp. 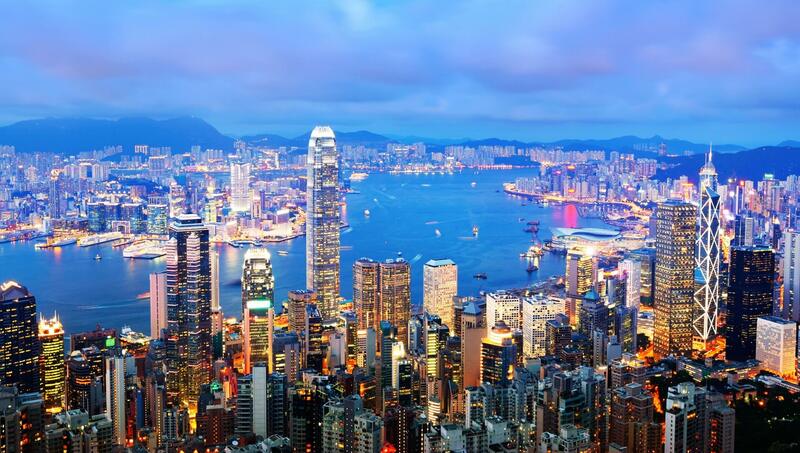 Hong Kong is a popular shopping destination known for its tax-free system and competitive pricing. Shopping malls are packed with international brands to offer upscale and quality fashion products and work of arts, while local street markets and shopping streets are full of surprises for the bold explorers. Some of the distinctive local shopping streets include Apliu Street Market selling electronic products and Des Voeux Road West selling dried seafood. 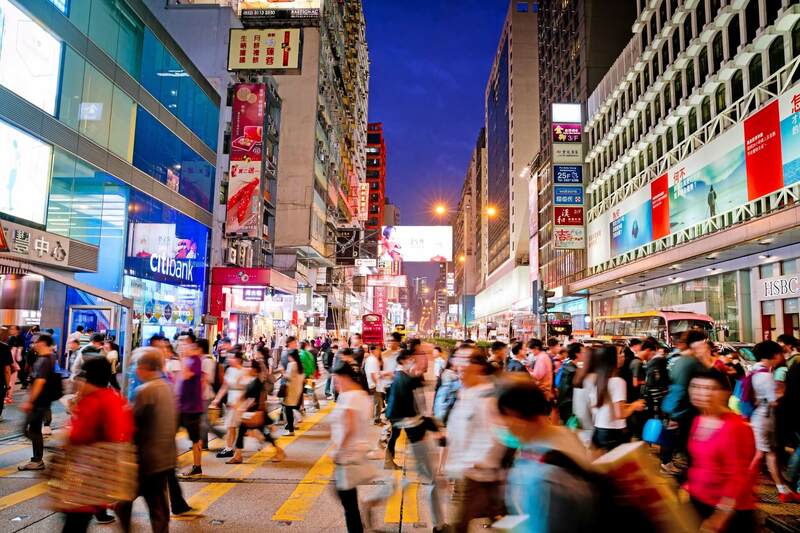 Learn more about doing shopping in Hong Kong at http://www.discoverhongkong.com/eng/shop/index.jsp. The Tourism Board of Hong Kong has established the Quality Tourism Service Scheme to accredit retail merchants who have sound accountability. Find out how you can shop with more confidence at http://www.discoverhongkong.com/eng/shop/qts-scheme/index.jsp. An interactive map of Hong Kong showcasing useful tourist information is available at http://www.discoverhongkong.com/eng/plan-your-trip/travel-kit/map.jsp. According to the bilateral working holiday scheme established between HKSAR Government and our partner economies, working holidaymakers can engage in short-term employment during their stay in Hong Kong under certain conditions. To search for jobs available in Hong Kong, please visit webpage of the Interactive Employment Service of the Labour Department. Working holidaymakers are allowed to take up short-term employment as an incidental aspect of their stay with a view to supporting their travel expenses while acquiring a better understanding of the cultural and social developments of Hong Kong. Working holidaymakers are protected by the law of Hong Kong. 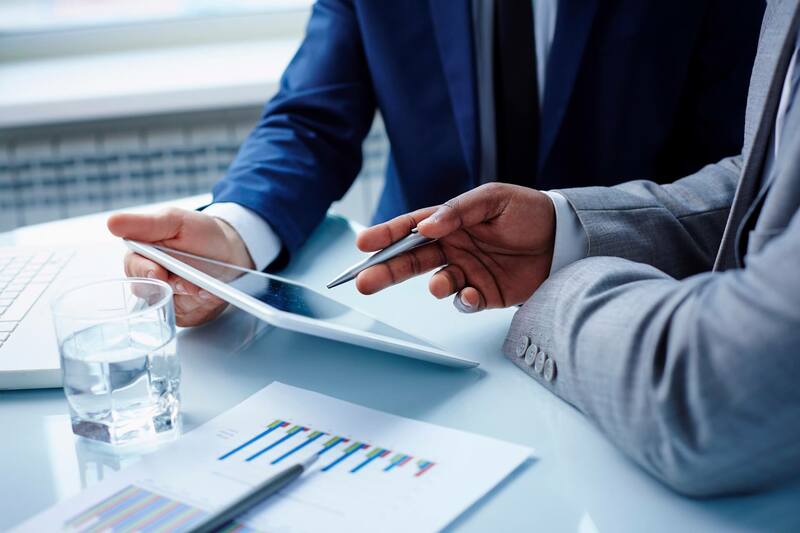 They should be aware of the relevant labour legislation in Hong Kong and be cautious in dealing with the terms and conditions laid down in the employment contracts. The statutory minimum wage in Hong Kong is HK$34.5 per hour with effect from 1 May 2017. Additional information on relevant labour legislation and protection can be found at the Labour Department website. Working holidaymakers can seek assistance from the Labour Department for workplace dispute. Working Holidaymakers are reminded that information about work conditions and labour laws of Hong Kong provided in this webpage are for reference only and subject to change. For comprehensive and updated information, please refer to the relevant government websites. According to the bilateral working holiday scheme established between HKSAR Government and our partner economies, working holidaymakers can enrol in short-term course(s) (except Ireland) during their stay in Hong Kong under certain conditions. 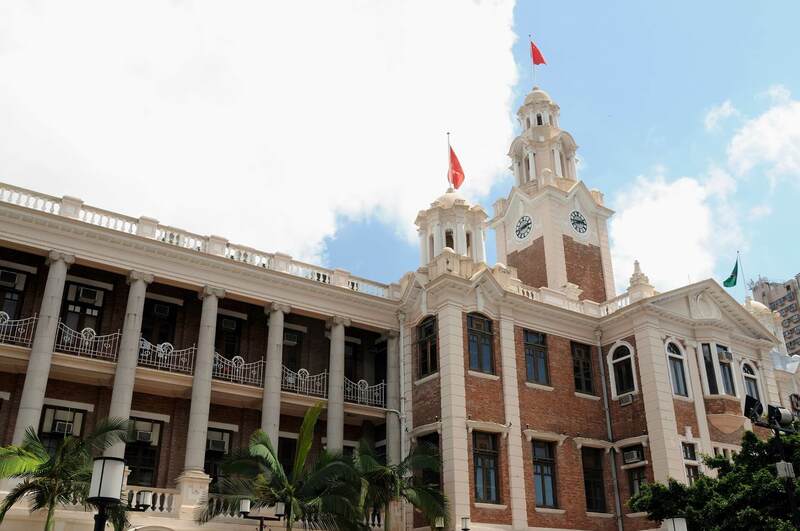 Hong Kong has a well-established education system and world-class institutions to suit study needs of all kinds. Classes are mostly bilingual so fitting in would not be a big problem for English-speaking foreigners. Chinese language and culture is a common study field among working holidaymakers in Hong Kong. 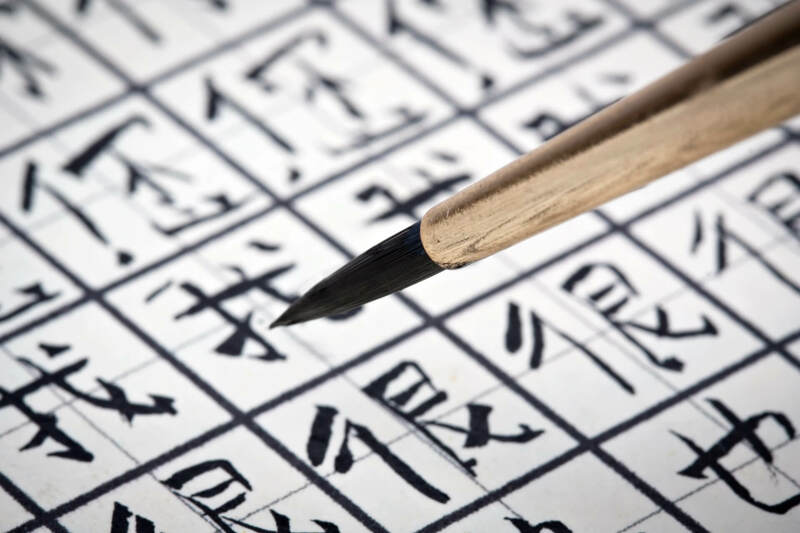 Universities offer a wide diversity of Chinese language courses, both for Cantonese and Putonghua, and in various proficiency levels and duration. For instance, the Chinese Language Centre of the Chinese University of Hong Kong offers separate programs for native and non-native speaking students. Certificate level, seasonal and short courses are available. Learn more at: http://www.cuhk.edu.hk/clc/new/en/. 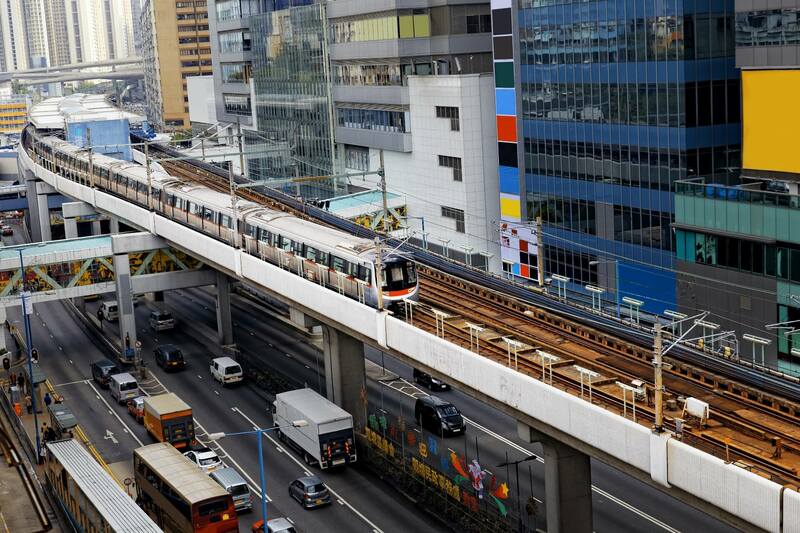 The transportation network in Hong Kong is well-developed and highly reliable, making transit within the city fast and easy. The extensive Mass Transit Railway (MTR) subway system, together with buses and minibuses, make up a crucial part of the city's public transportation. 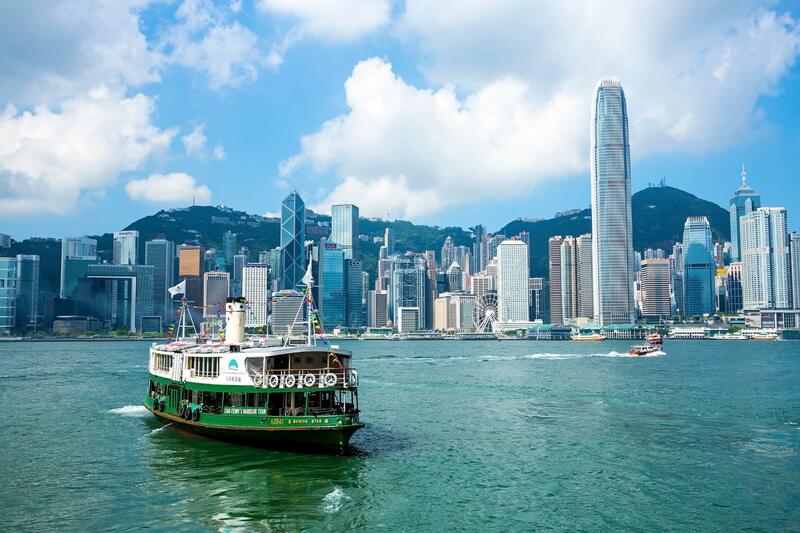 Those who wish to comfortably travel from point to point can take the more pricey option – taxi – while those who wish to peep into the old days of Hong Kong can ride on a ferry or a tram. To make your journeys smoother, get an Octopus Card (a stored-value electronic card) after you have landed Hong Kong. You can use it on most of the public transportation, and even in convenience stores and supermarkets. Know more about travelling within Hong Kong at http://www.discoverhongkong.com/eng/plan-your-trip/traveller-info/transport/getting-around/index.jsp. Hong Kong has a sub-tropical climate. Summer is humid and hot while winter is mild. The typhoon season, during which thunderstorms and strong winds are expected, typically begins in May and ends in November. 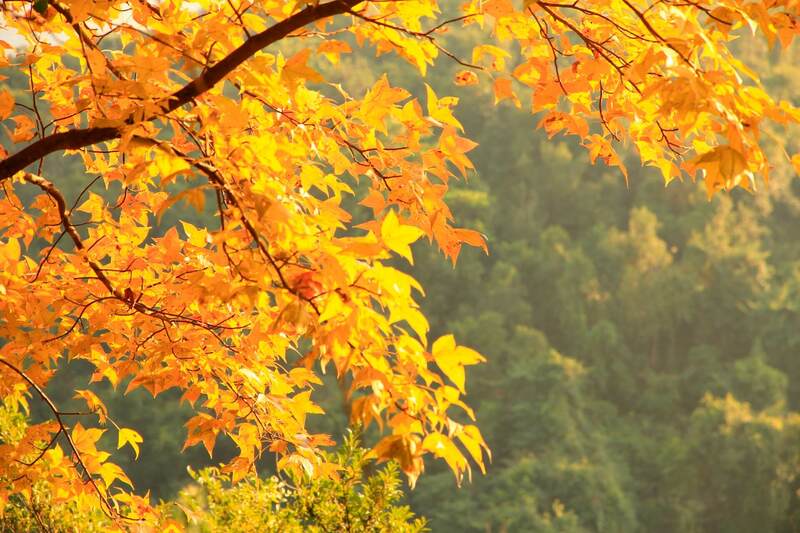 Know more about the climate in Hong Kong at http://www.discoverhongkong.com/eng/plan-your-trip/traveller-info/about-hong-kong/climate.jsp. The official weather forecast can be found with the Hong Kong Observatory. Here we have gathered a number of hands-on tips to facilitate your trip planning and settling in Hong Kong. If you have done a working holiday in Hong Kong and have a tip or two to share, please email your thoughts to whsu@labour.gov.hk! The Hong Kong Observatory app is a must have so that you can keep on top of the weather situation and check for any rain or storm warnings. One useful language tip is when you are in a cab and you want to stop somewhere, just say "lido lido" meaning "here here". Other useful words are "maiden" to ask for the bill in a restaurant, "mhgoi" for thanks and "jousahn" for "morning"
Sai Kung for seafood and wonderful hikes! Besides Chinese festivals like the Chinese New Year and the Dragon Boat Festival, Hong Kong also has some great indigenous celebrations counting Cheung Chau Bun Festival (around May) and Tai Hang fire dragon dance (in Mid-autumn festival). Make sure you won't miss them! Visiting museums would be a good and pleasant way to learn more about the city. 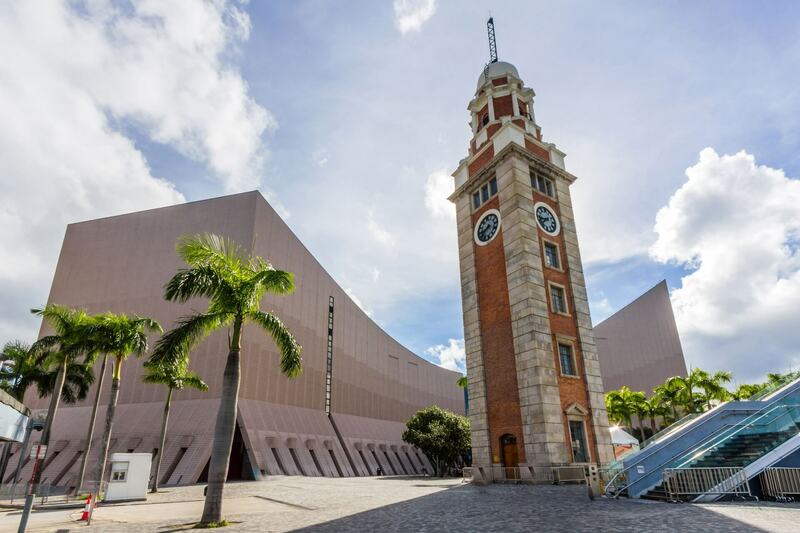 Public museums like The Hong Kong Heritage Museum, Hong Kong Museum of History and Hong Kong Space Museum even offer free admission on Wednesday!